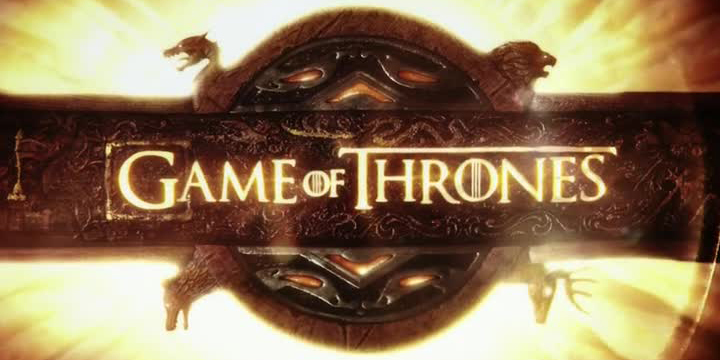 Da Couch Tomato: Game of Thrones. Season 3, Episode 6: "The Climb"
I mentioned in a previous review about season arcs, where I said that the climax would either be in episode 6 (this one) or episode 7. Let's assume it's this one, because this was written by the showrunners Benioff and Weiss. 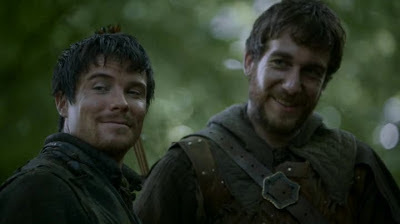 These two seen here wanting to "climax" inside Melisandre. Although Westeros is at war, this supposed climax lacked the action sequences most fans have become used to. 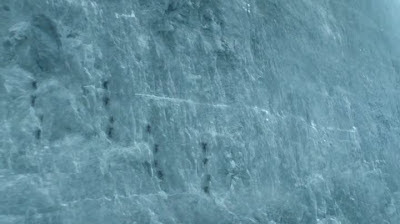 The best action here is the scaling of the Wall, and even there nobody died. Except for the other three columns. But what about Theon Greyjoy? Will he die? Why doesn't that unknown villain kill him already? So does that mean this episode has no deaths? Really? No, not really. Here's a gruesome death for you.